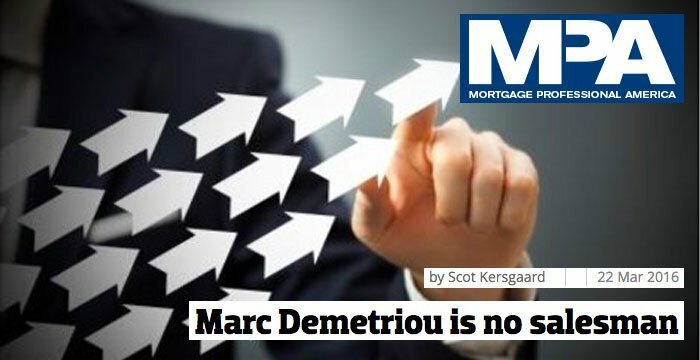 If you were going to sum up Marc Demetriou’s career, it would be “Number 1 with a bullet.” Having become the top producer within a year of joining Residential Home Funding (RHF) in 2005, he has not only never looked back, he has also never taken success for granted and has continually focused on improvement. 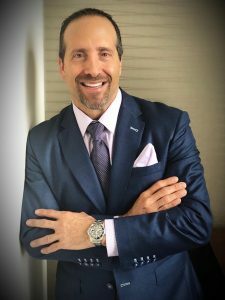 Marc Demetriou has been ranked as a top producer! 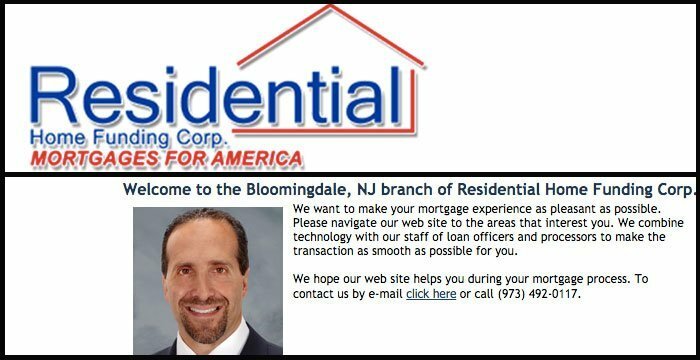 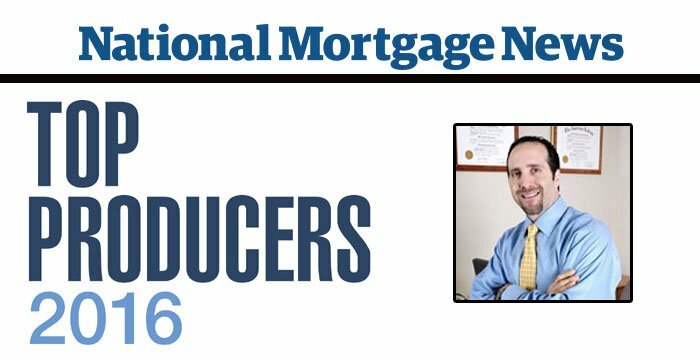 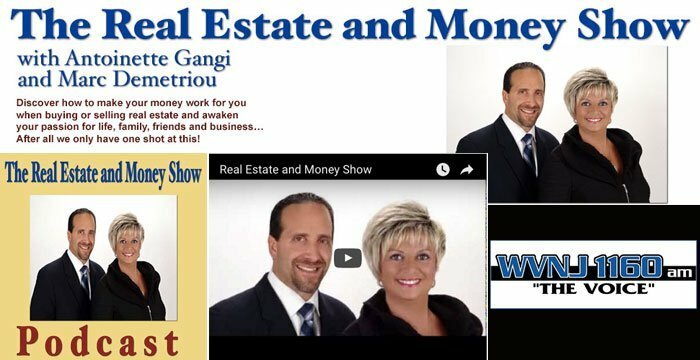 Press Release Jan 1, 2016 The 2016 countdown of the National Mortgage News Top Producers list continues by ranking Marc Demetriou as the 191th loan officer with 123 loans and a volume of $54,522,353.